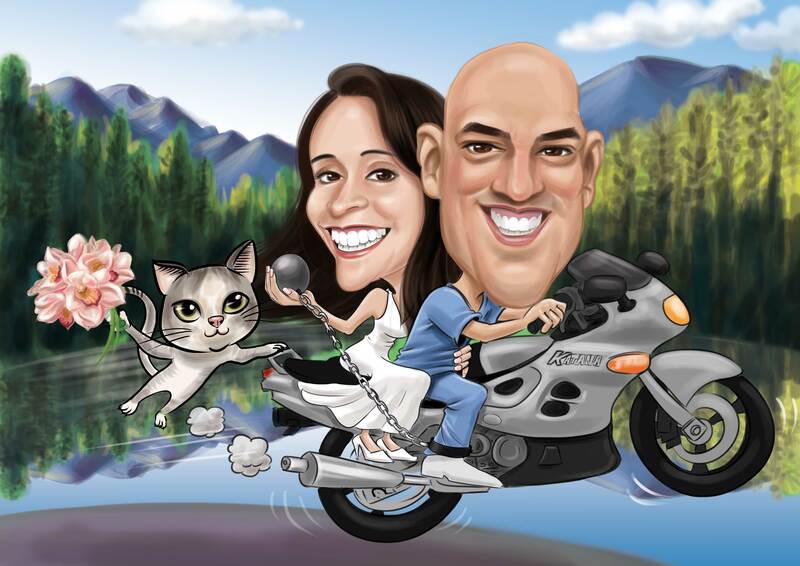 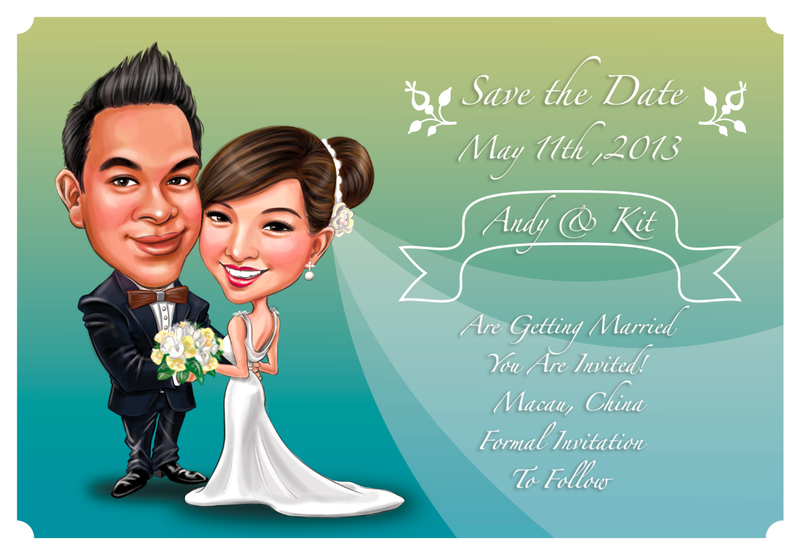 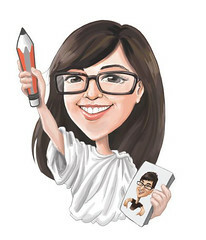 Custom Save the Date Cards/ Wedding invitations design/ Printing Service/ Custom Caricatures illustration from photos. 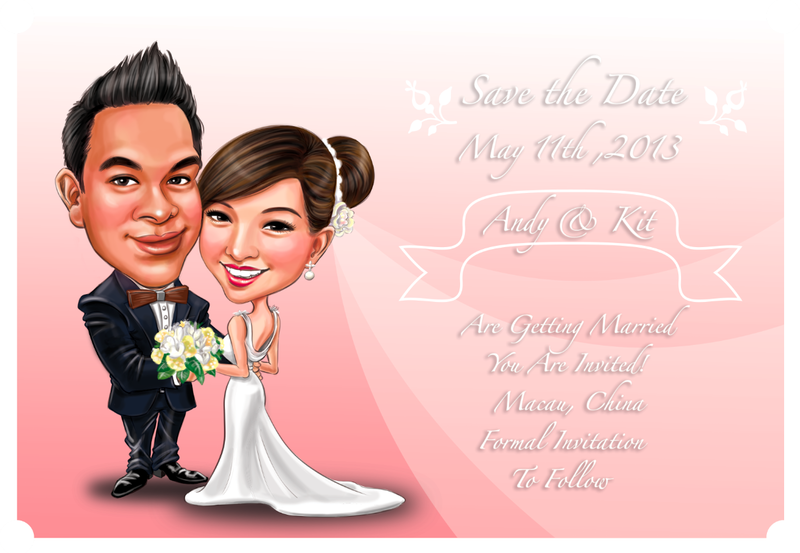 High detailed caricature illustration of the bride and groom! 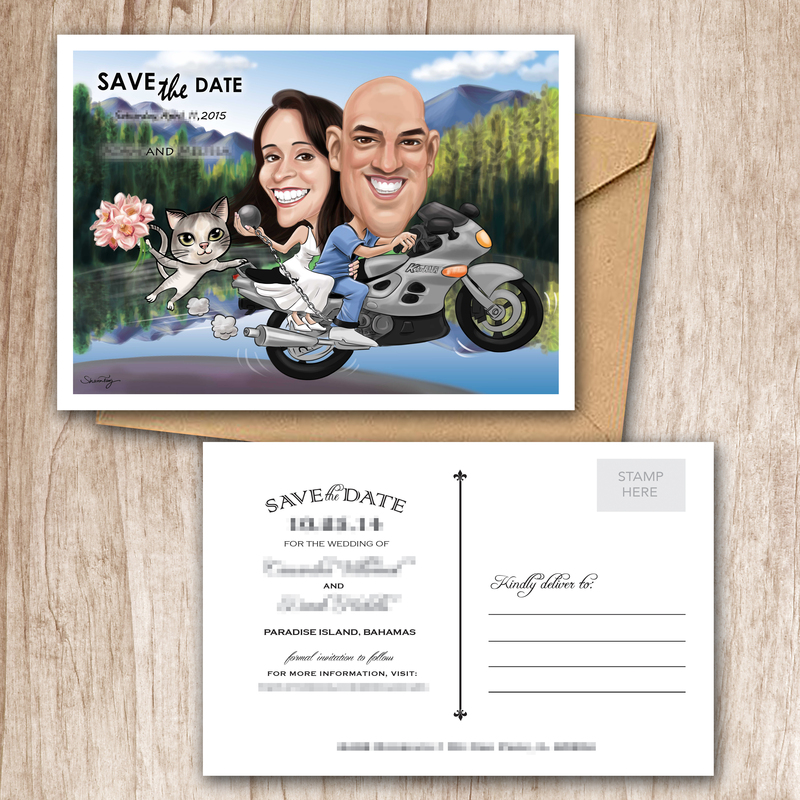 You will receive the ready to print files for a beautiful caricature Save the Date card created specifically for your special day. For more details in pricing, order process and turnover time, please visit service descriptions for your reference!